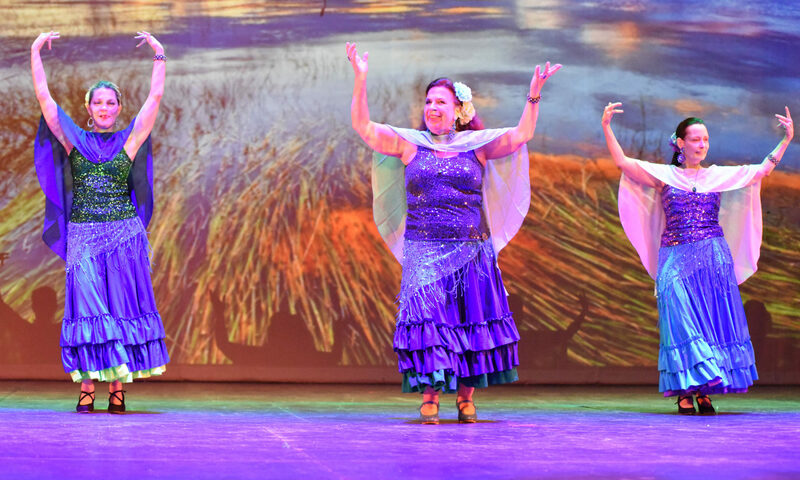 Flamenco dance is a highly-expressive and passionate Spanish dance form. Flamenco is dance characterized by hand clapping, percussive footwork, and intricate hand, arm and body movements. 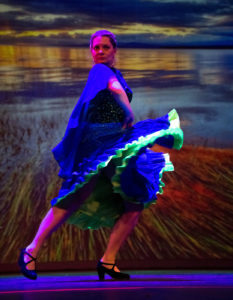 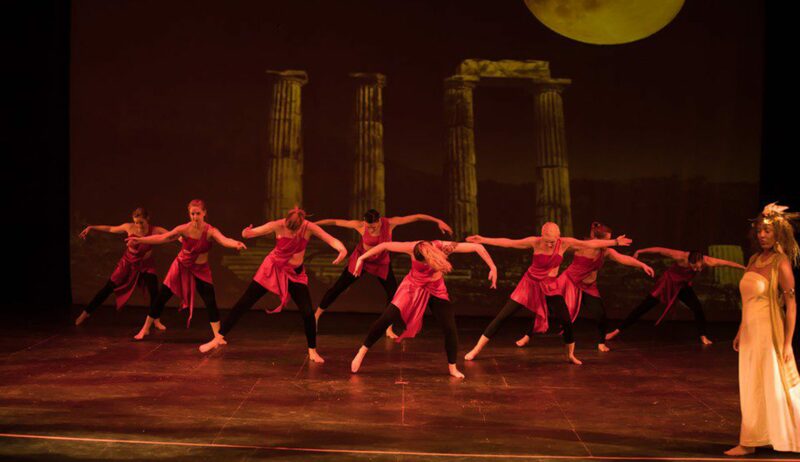 In addition to rhythmic footwork and hand clapping, flamenco dancers often use fans, shawls, canes, hats or castanet’s to tell the story within each dance.